Item 2013.6.36.1.002.044 - Former service station in Pitt Meadows, B.C. 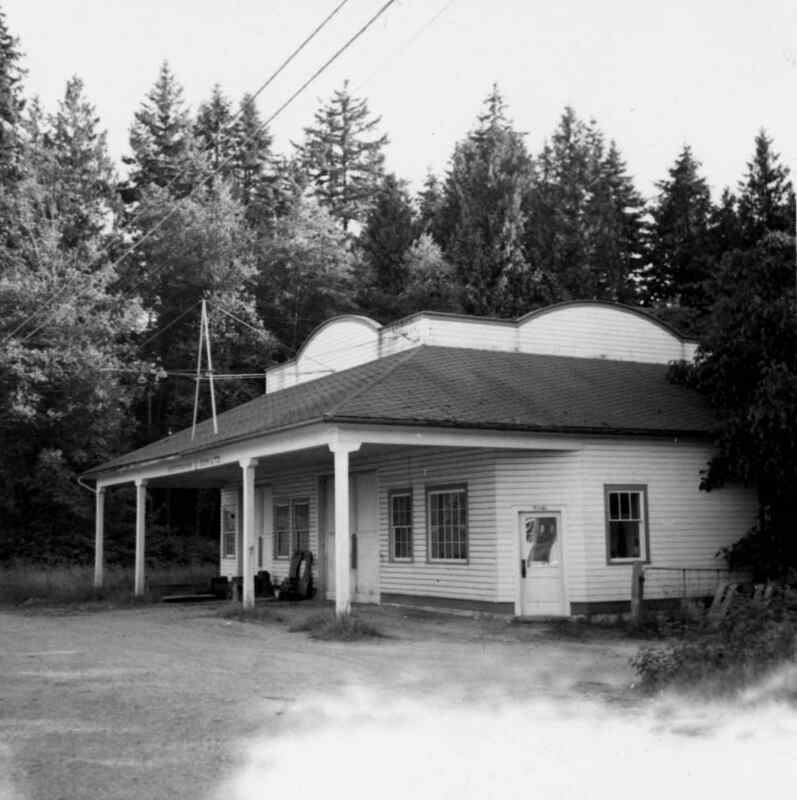 Former service station in Pitt Meadows, B.C. Photograph depicts a former service station on the main street of Pitt Meadows in the Fraser Valley.